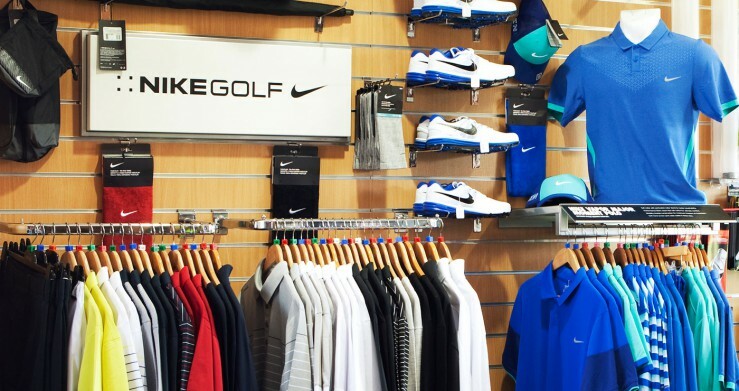 The Professional Shop is a well-stocked shop selling all golf equipment from the top brands including Callaway, Titleist, Ping, Galvin Green, Tommy Hilfiger, Sunice, Nike, Footjoy, Skechers and many more. It is also renowned as the biggest ladies golf clothing outlet in the Glasgow area and caters for all ladies with brands including Rohnisch, AUR, Galvin Green, Nike and others. We offer an outstanding choice of products at very competitive prices and will always be happy to give advice to help improve your game and look the part!!! We have a fantastic range of East Renfrewshire Golf Club logo'd products including holdalls, valuables pouches and markers/pitchforks/hat clips. Please drop-in or contact us at professional@eastrengolfclub.co.uk or telephone 01355 500206 if you wish to purchase any products from our shop. The Professional Shop offers a club repair service within 24 hours including re-gripping, steel and graphite re-shafts, club shortening and extensions. It is essential to have the correct shaft flex to suit the speed of your swing and also the correct thickness of grip to suit the size of your hands. Please ask in the Pro Shop for assistance and advice on these different issues and we will be happy to advise what should suit you best. Various grips are available including the increasingly popular SuperStroke putter grip being used on Tour by many of the top players. The world's top Professionals use the best equipment that is designed and built to suit their game. It is essential that everyone has equipment to suit their game and with Custom Fit available, this enables you to maximise your potential as a player. It is a vital aspect of your game to be using the correct equipment. 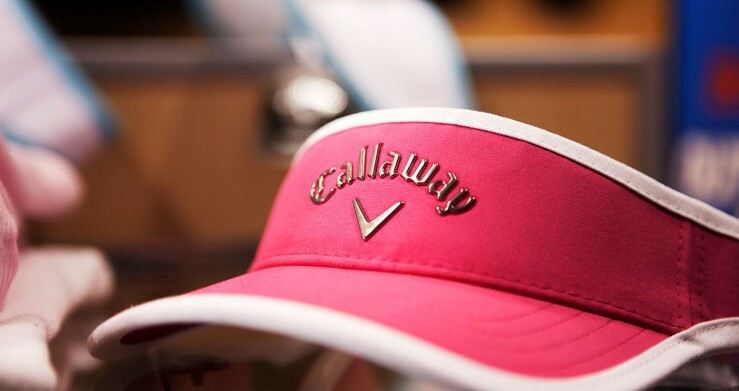 We are a Callaway custom fit centre and available for fittings by appointment only. Please ask for details if you are considering buying new equipment. Click the image to go to our Special Offers page. This is simply a course you must play. The East Renfrewshire Golf Club is officially recognised as the best course in Glasgow and the surrounding area. To check availability and make an online reservation click here. Alternatively, contact our Professional on 01355 500206. A top quality course, peaceful surroundings, attentive & welcoming staff along with quality practice facilities are just some of the compelling reasons to join. Dine in style with friends and family and enjoy quality meals at great prices at The East Renfrewshire Golf Club. The Club’s Dining Room has picturesque surroundings overlooking our signature 18th hole. Visitors always receive a very warm welcome to The East Renfrewshire Golf Club. With magnificent views of the 1st and 18th Holes this is the perfect spot to enjoy a drink or bar snack whilst reflecting the experience of your round. Enjoy a video tour of our Course and Clubhouse.